Try before you buy, or skip it all together? If you're like me, you love getting new clothes -- but online clothes shopping is admittedly a little hit or miss. 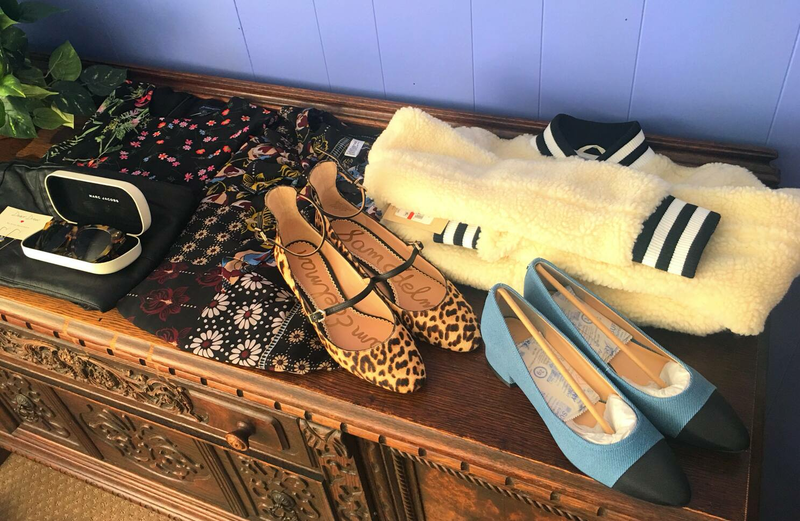 That's why I was super excited to try Amazon Prime Wardrobe, a free service that lets Prime members test out their favorite styles in the comfort of their own homes. 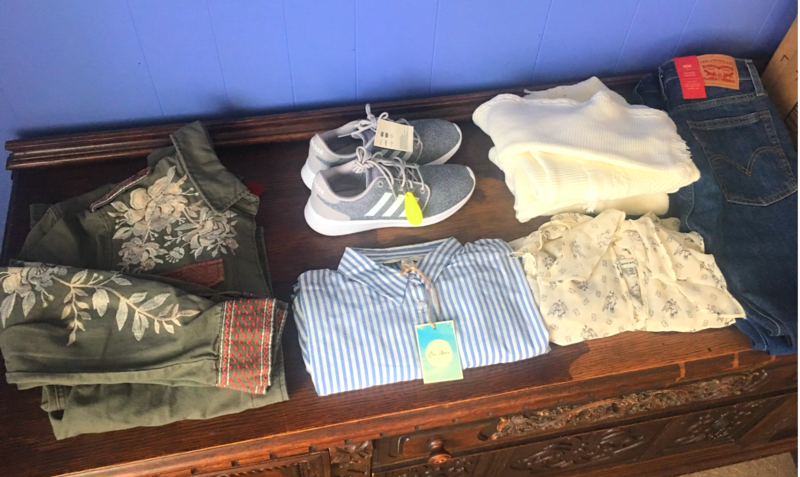 In the name of research, I treated myself to two boxes of clothing, shoes and accessories to see if this innovative program is really as good as it looks. 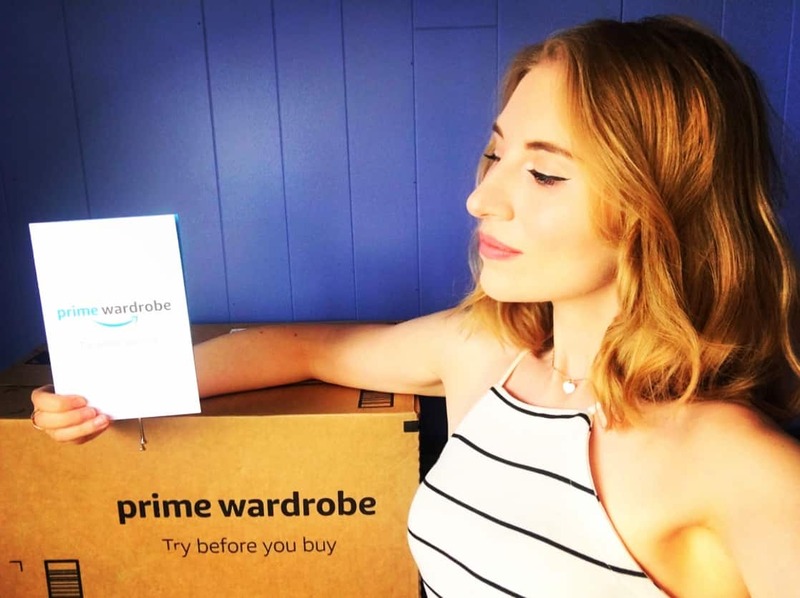 What Is Amazon Prime Wardrobe? 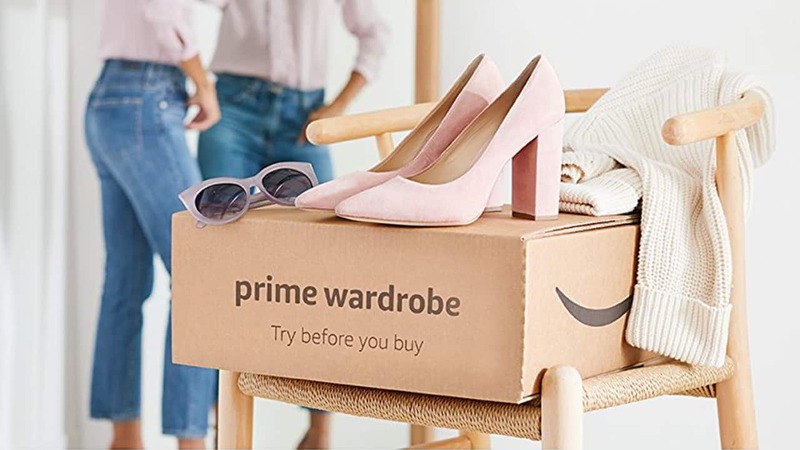 Originally launched as an invitation-only beta program in June of last year, Amazon Prime Wardrobe is now available to all Prime subscribers. This exclusive program allows shoppers to try on select clothing, shoes, jewelry and other accessories at home for seven days free of charge. The retailer offers a decent amount of eligible items for women, men, kids and even babies, and your credit card will only be charged for the items you decide to keep. Shipping and returns are also free, so there's really no pressure to buy. Not an Amazon Prime member? Sign up for a free 30-day trial here. Annual memberships currently cost $119, or $12.99 per month. You'll need to choose at least three items in order for your Prime Wardrobe order to ship, and you can try on up to eight items at a time. There's no minimum dollar threshold. Prime Wardrobe shipping may take four to six business days rather than two. Also, you can only have one Prime Wardrobe order shipped to you at a time. Amazon may verify your credit card with a temporary $1 authorization charge prior to shipment. This should disappear once your order ships, though. You have seven calendar days to try on your items at home, starting on the day your Prime Wardrobe order is delivered. Before the end of your try-on period, go to the "Your Orders" section of your Amazon.com account to indicate which items you're keeping and returning. You'll only be charged after you complete your purchase. If you don't complete your online checkout, Amazon will automatically charge you for all of the items in your order at the end of the seven days. Each Prime Wardrobe shipment should come in a resealable package with an adhesive prepaid mailing label inside for easier returns. If you don't receive a return label, you can print one out online. You have until the end of the try-on period to postmark any returns. Just use the provided return label and drop off your return at UPS. Note that while the try-on period is technically only seven days, you can still mail an item back to Amazon within 30 days for a full refund. All items must be returned in their original packaging (including hangers, polybags, hang tags on garments, shoe boxes, dust bags and gift boxes). Items must be unused, unworn, unwashed and undamaged. Finally, you can always check the progress of your return shipment at the Returns Center under "Manage Returns." It took a solid five days for my first Amazon Prime Wardrobe order to ship, but its arrival made me feel like a kid on Christmas morning. I loved seven out of eight things in my order (the sunglasses were the only no-go), but I'd made myself a promise I would only choose one item to keep. Oddly enough, my box contained zero paperwork: no mailing label, no return instructions... not even an invoice. I had to look up the individual prices via my Amazon order history and print a mailing label using my own paper and ink. In Amazon's defense, my order did go out during the hysteria of Prime Day, so I'm sure they were busier than usual. Still, it was a bit of an inconvenience. Before I decided what to keep, I went online to compare Amazon's prices against other retailers. As expected, I could get most of the items at other stores for less (especially when you factored in promo codes and Black Friday in July sales). One thing that did catch my eye, however, was a drastic price drop on my Sam Edelman Lulie pumps. When I'd placed my original order, the shoes were $115; now, they were only $49. I reached out to Amazon's customer service to see how I could have those savings applied to my Amazon Prime Wardrobe order, but I was sadly informed that this couldn't be done. Instead, I would have to re-order the shoes separately at their lower price. I also inquired about any potential discounts. (After all, we've seen offers for $20 to $50 off select Prime Wardrobe orders in the past.) Again, Amazon disappointed me with a big fat no. My second Amazon Prime Wardrobe order went considerably smoother. I received my shipment in just a few days, and this time it included an invoice, a return label and instructions on how to start the returns process. After trying on everything and comparing prices elsewhere, I opted to keep the $40 Adidas Cloudfoam sneakers -- I really needed a new running shoe, and Amazon actually had the best price around. I loved the quality of all the items I ordered, and I probably would have kept more if Amazon had offered me any kind of discount. General convenience: The ordering and returns process couldn't be simpler. 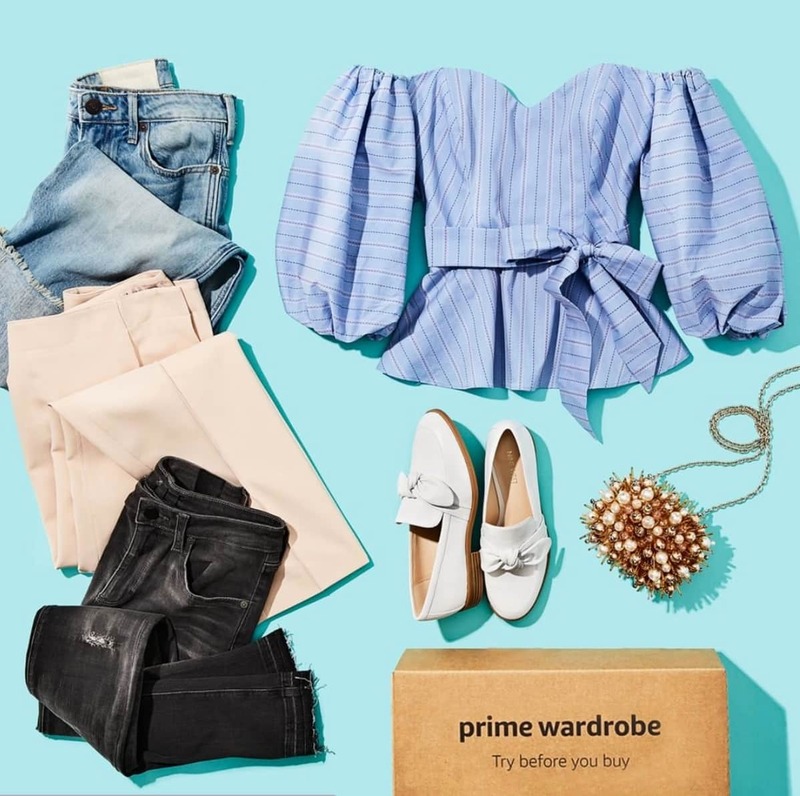 High-quality brands: Amazon Prime Wardrobe has an impressive roster of high-end names, as well as more affordable styles, so the price range is fairly broad. Personalized shopping: You get to choose the pieces in your order, unlike other mystery subscription boxes. No hidden fees: Amazon Prime Wardrobe is free for Prime members, and your credit card is only charged when you make a purchase. Slower shipping times: I'm sure a lot of people mistakenly assume that their Prime Wardrobe orders will ship just as quickly as the rest of their Prime purchases. I definitely did, but since Amazon tries to package everything together, the process takes around four to six days. Limited discounts: Sometimes, Amazon offers Prime Wardrobe discounts; most of the time, they don't. Processing inconsistencies: My second box was perfectly organized and quickly processed upon its return. The first box was a hot mess (missing even a basic invoice or mailing label). The returns process was even more of a disaster when they apparently lost two of my returned items. (Fortunately, this was quickly resolved.) Maybe I just had a one-off bad experience, but it's probably attributed to Prime Wardrobe's growing pains. Amazon Prime Wardrobe isn't necessarily the best choice if you live for the thrill of a cheap haul. After all, I was looking at $500 to $700 per order (! ), which was more than a little intimidating. The main thing I really enjoyed about Amazon Prime Wardrobe is the fact that it essentially brings the mall to you. I live in a relatively rural area, and it takes me about an hour to get to the nearest mall. With Amazon Prime Wardrobe, I get to actually touch things and try them on before committing with my credit card -- something that's sorely missing in the modern world of online shopping. Amazon Prime Wardrobe is a great way to compare multiple styles and sizes without going to multiple stores. It's also a fun way to try a designer brand you've always coveted. Overall, I agree with Slickdealer SKOOBDO, who writes, "I think the concept is great actually. Especially for when I want to purchase numerous colors of one style but don't know how they might fit. I seldom purchase $200 in one order, though." My thoughts exactly. Have you tried Amazon Prime Wardrobe yet, or are you considering giving it a go? Tell us your thoughts in the comments!